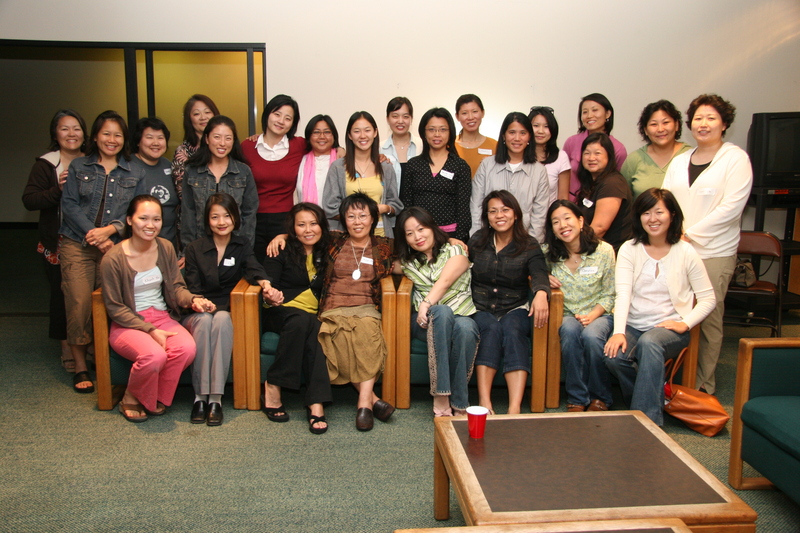 What a blast to have 30 some APNA women in one room! We are truly grateful that you all gave up your Friday evening and drove through traffic to be with us. Your feedback was tremendously insightful. We were inspired by your enthusiastic support for our work together. We wish we could have listened to all your stories in your leadership journeys. In fact, we cannot wait till we see you all again. So, we are gearing up to host a one day retreat in February 2008. Most likely it will be a 9:00am-5:00pm Saturday event. Meanwhile, we’d like to survey your interest and gifts so that we may incorporate your God-given talents to move forward with AAWOL’s top mission—mentoring through sharing our journeys across diverse Asian backgrounds and generations. Your ASAP reply would be of great help in planning for our upcoming retreats. Once again, thank you so much for your time and expertise you so graciously offered to us. Let us keep on plugging and plowing along the exciting journey ahead. 1. What do I expect from AAWOL? 2. What gifts do I bring? 3. What interests do I have? 4. What level of commitment do I want to make regarding AAWOL’s mission?